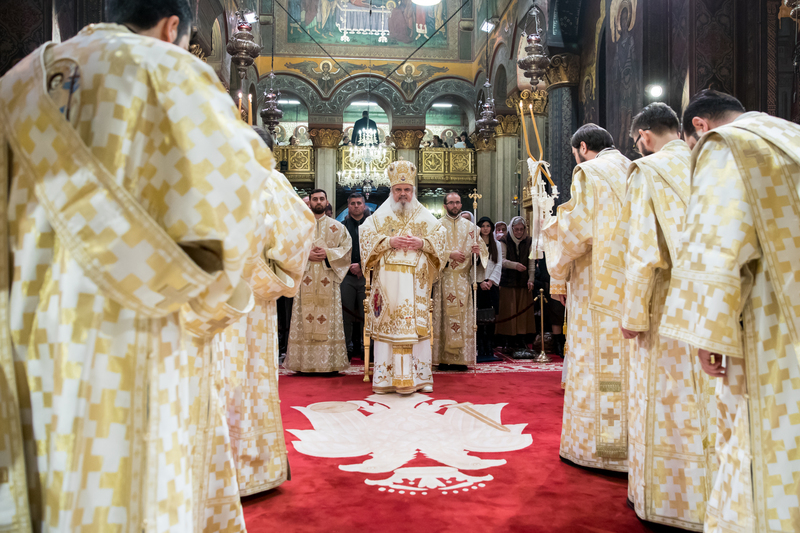 His Beatitude Patriarch Daniel of Romania presided over the Divine Liturgy of Saint Basil the Great on New Year’s Day at the Patriarchal Cathedral in Bucharest. 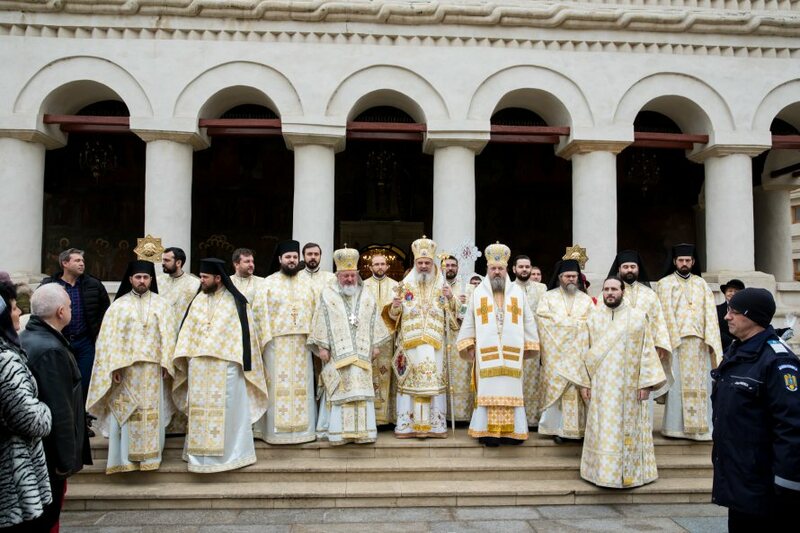 Concelebrants for the Divine Liturgy included the Patriarch’s auxiliary bishop and secretary of the Holy Synod Varlaam of Ploiesti, and the Assistant Bishop to the Bucharest Archdiocese, Timotei of Prahova. 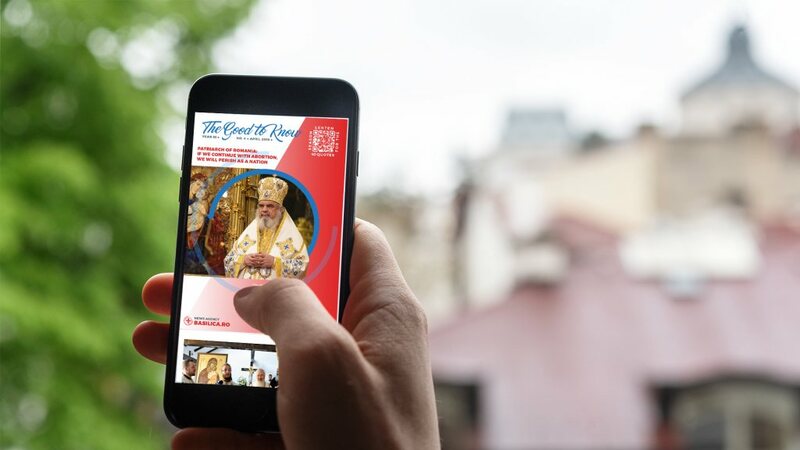 In his homily, the Patriarch referred to the three celebrations marked on January 1: The Circumcision of our Lord and Savior Jesus Christ, the feast of St Basil the Great, and the civil New Year. 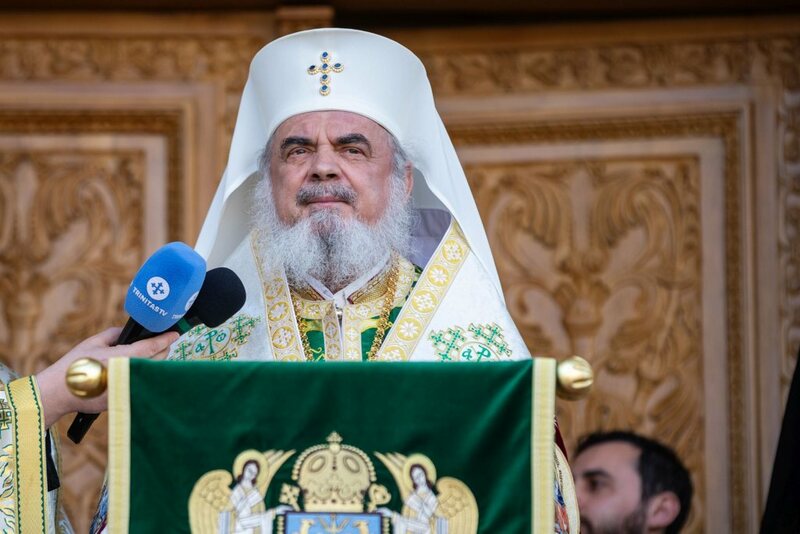 Patriarch Daniel said that through His Circumcision, our Saviour showed us that He came to fulfill the Law, to put it into practice, and to make it perfect. 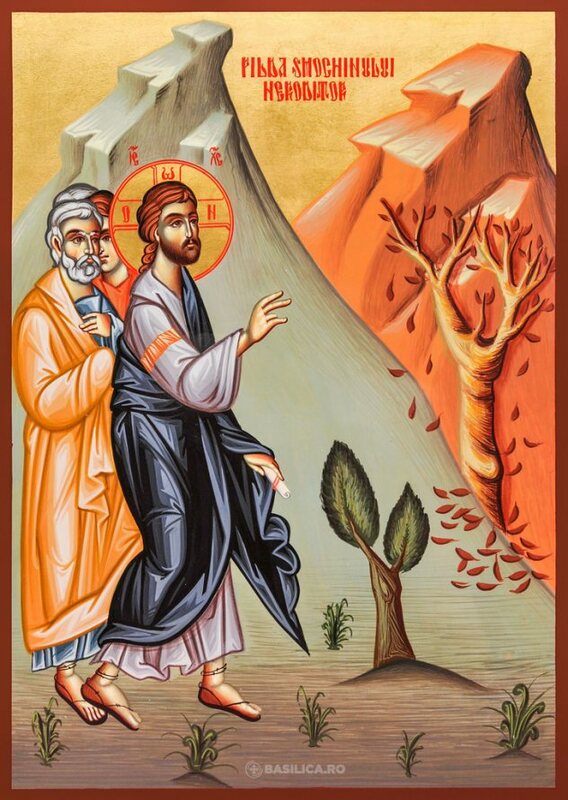 His Beatitude recalled that this ritual was the sign of God’s covenant with Abraham, and with all his descendants remembering the moment when the Jews were delivered from Egyptian slavery. 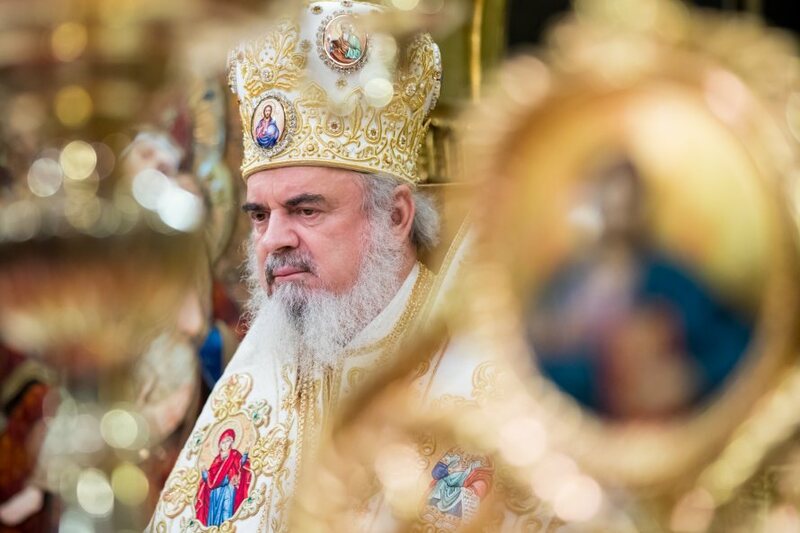 The Patriarch stressed that circumcision was a prefiguration of the Holy Sacrament of Baptism. According to Jewish tradition a child’s name was officially given 8 days after his birth when the circumcision took place. 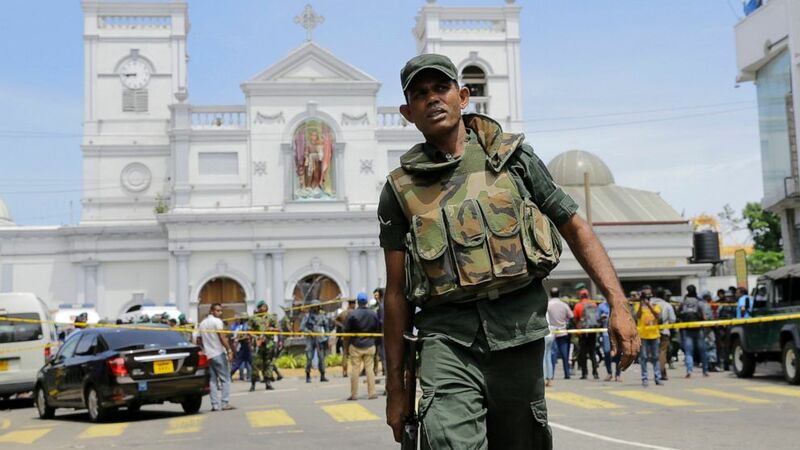 Given this context, the Patriarch noted that Christ’s name was given through a divine commandment and it meant ‘God saves’ or ‘God is the Saviour’. His Beatitude added that Christians observe the same tradition to give the name of a new-born eight days after birth. 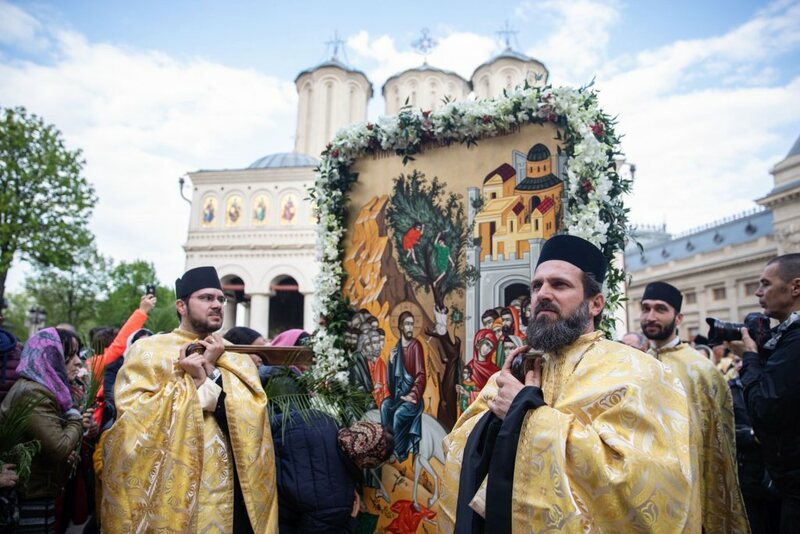 Finally, the Patriarch of Romania referred to the beginning of the civil New Year, a holiday deriving from the name of the Roman god Janus, depicted as having two faces, since he looks to the future and to the past. A Te deum service was officiated at the end of the Divine Liturgy. 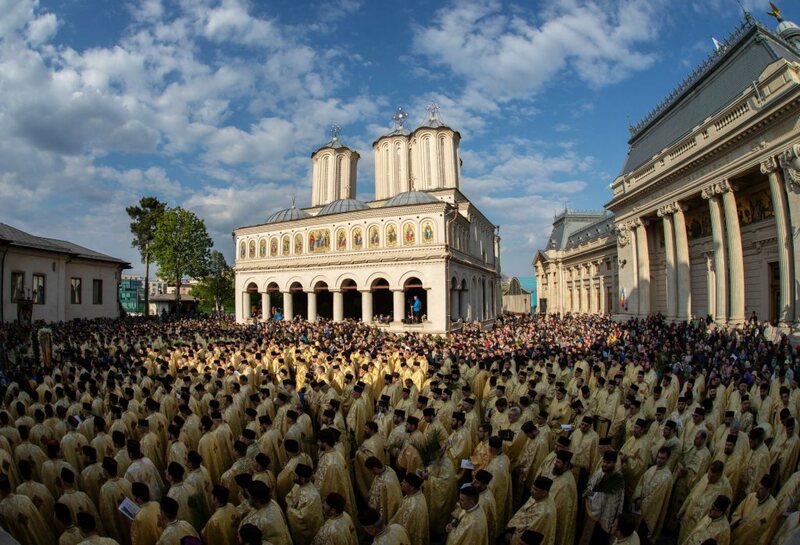 Next the year 2019 was officially declared as Solemn Year of the Romanian Village (of diligent priests, teachers and mayors), and Commemorative Year of Patriarchs Nicodim Munteanu and Iustin Moisescu, and of the translators of church books in the Romanian Patriarchate.